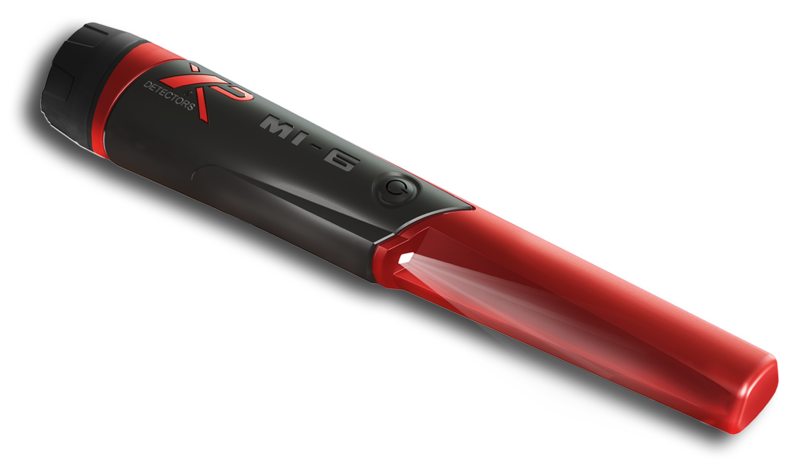 TWO CHANCES TO WIN AN MI-6 PINPOINTER COURTESY OF THE GDA PODCAST AND XP METAL DETECTORS ! The show will feature XP Guru Gary Blackwell alongside host Lance Goolsby. 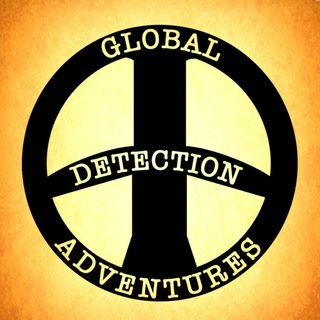 AND for a SECOND chance to be in to win whilst the Global Detection Adventures Podcast is LIVE Comment #MI-6 on the live comment feed on spreaker as the show airs. Doing both will put your name in the name generator twice ! CHANCE 3 – ONLY WHIST SHOW IS LIVE AT 7.30PM COMMENT ON SPREAKER FEED !! 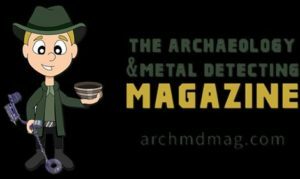 CLICK THIS LINK TO LISTEN LIVE !